XCEED Sports Performance of Gainesville, Florida offers certified personal soccer training programs for anyone, regardless of skill or athletic level. Our soccer training programs will accommodate youths, High School athletes, College athletes, and Professionals. Year round soccer training is essential to maintain and increase your top level of performance. 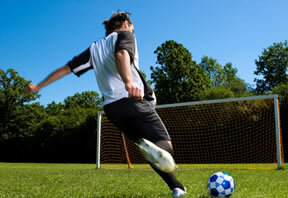 XCEED Sports Performance will customize a soccer-specific training program for you, helping you to XCEED in your game. Increase your speed, strength, power, endurance and become more agile – take your game to the next level with our soccer training program. The difference between good and great on the field? Speed. Proper training can be all the difference in who gets to the ball first and who keeps it. Our soccer training program will give you that quicker first step and give you the ability to cover more of the soccer field. Our program will also give you the endurance and work capacity to be at your best all game long. What does it take to make goals more consistently? Opportunity, ball control, strength, power, agility and speed. 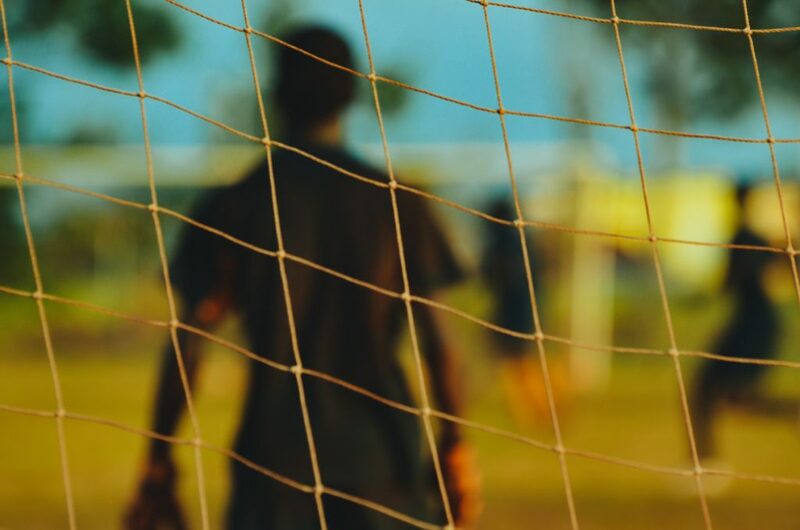 Our soccer training program uses innovative training techniques emphasizing movement and function rather than the development of specific muscle groups. Training in such a way unleashes explosive power naturally to bring out your best performance. Coordination and balance are essential for ball control. But it also helps keep you free from injury. Our soccer training coaches teach movement techniques and soccer specific movement patterns to help you move better both on and off the ball. We’ll help you stay in play with mobility development exercises and movement analysis. XCEED Sports Performance will evaluate your current athletic performance, strengths and weaknesses in order to customize a soccer-specific strength and conditioning program. 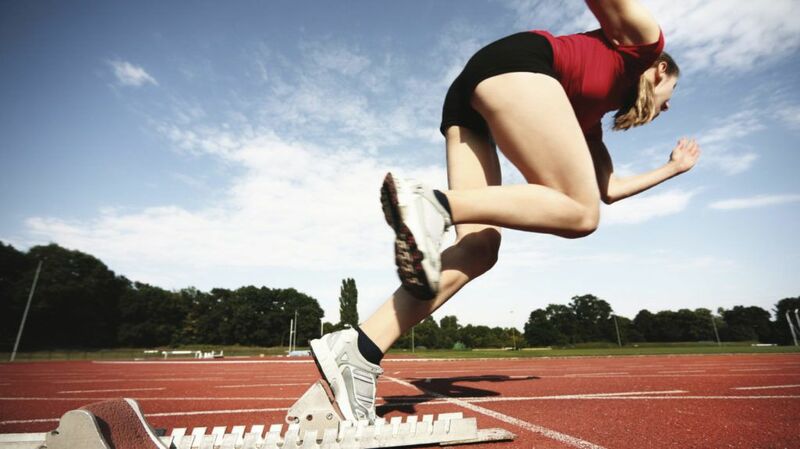 We will train your athletic needs from strength, speed, power, agility, vision, technique and balance to take your athletic performance to a new level. Let XCEED Sports Performance help you learn how to improve your endurance and work capacity while training smart; preventing injuries with our functional training programs.